We just added a new planner page for Young Living’s essential oil blends. This is like the singles page, a wish/check list, if you will. We also included the roller blends on this page. The supplements will be available soon. 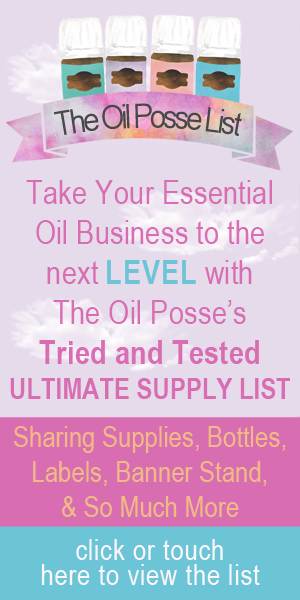 This entry was posted in Essential Oils, Lifestyle, Planner, Update, YL Blends and tagged 2016, ARC, Calendar, Notebook System, Organizer, Planner, Printables, Staples, The Oil Posse Team, Update, Young Living on December 20, 2015 by Jordyn Lei.